Open Source Licenses - License or Contract? 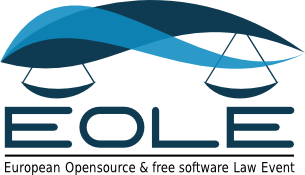 Read more about Open Source Licenses - License or Contract? Read more about Use The Source But what is it?